213 pages | 50 B/W Illus. Utilizing evidence-based research, this revolutionary source explores the difficult diagnosis and management of the controversial syndrome of fibromyalgia. 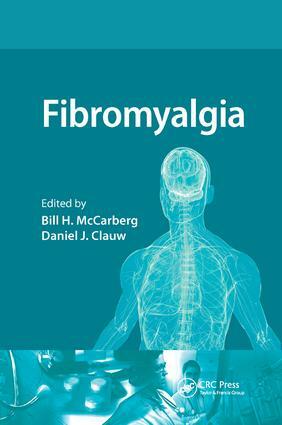 Carefully guiding physicians through the steps leading to diagnosis, Fibromyalgiaemphasizes targeting the underlying fibromyalgia syndrome rather than treating each of its symptoms individually.